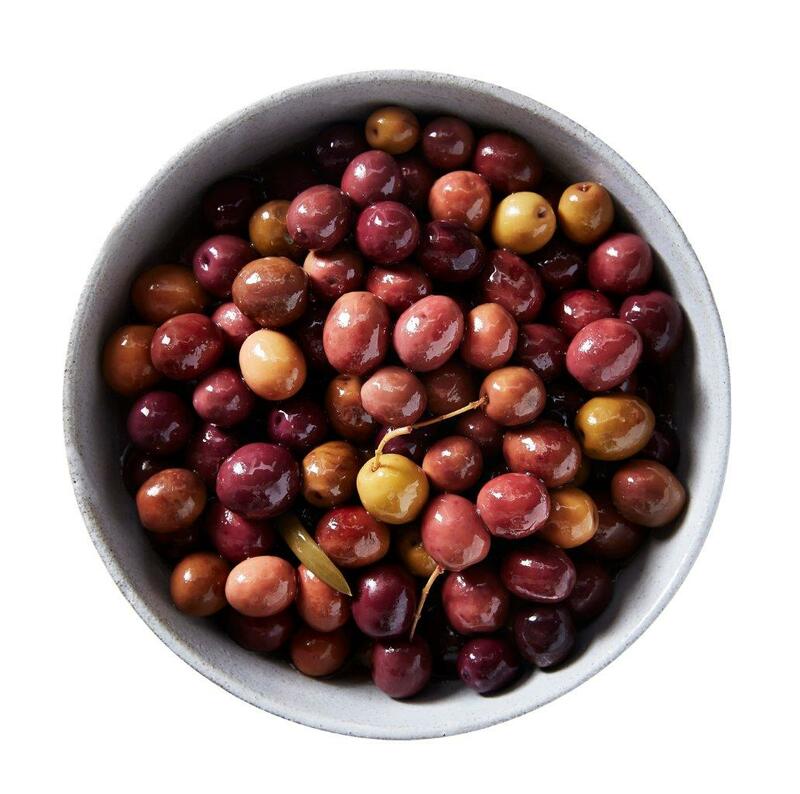 Making up the bulk of the olives grown at Mount Zero, Manzanilla Olives also feature heavily in our oil production. Manzanilla, meaning small apple in Spanish, is not only a Spanish olive variety but also a variety of Spanish sherry! 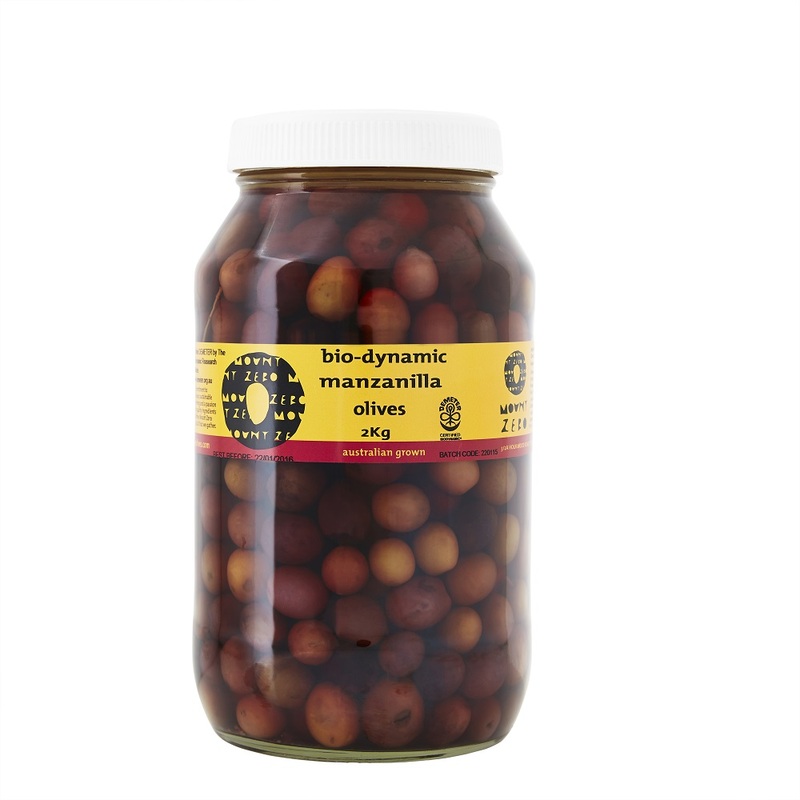 Our Manzanilla Olives are picked black and stand out as one of the few perfectly round olives available. Manzanilla's are an extremely fleshy olive with a relatively small pip. They make a great table olive, as well as being very simple to pip and use on pizza, pasta & salads. All of Mount Zero's olives are hand picked and preserved traditionally in brine.